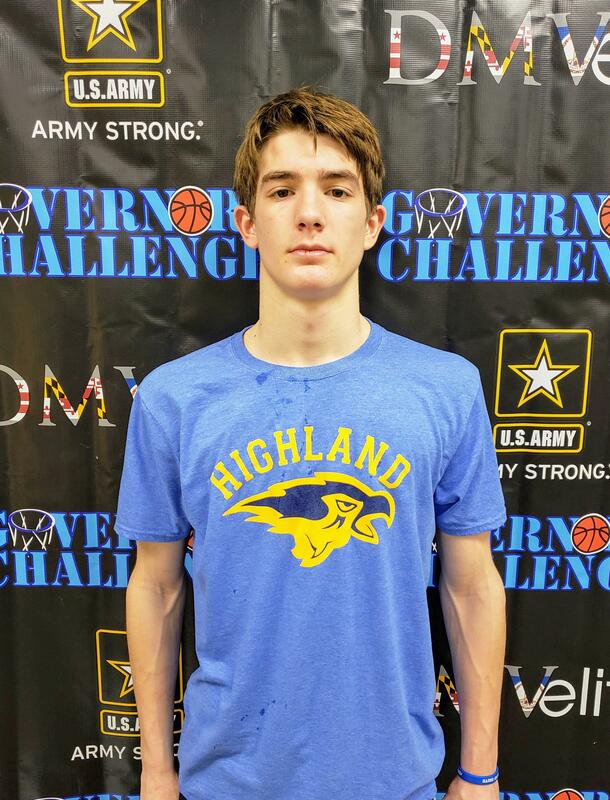 The Highland School (Va.) 2021 Guard is a rising star. 2021 guard Angelo Brizzi burst onto the varsity scene last season, starring as a freshman at Fauquier (Va.) while leading the Falcons in scoring. 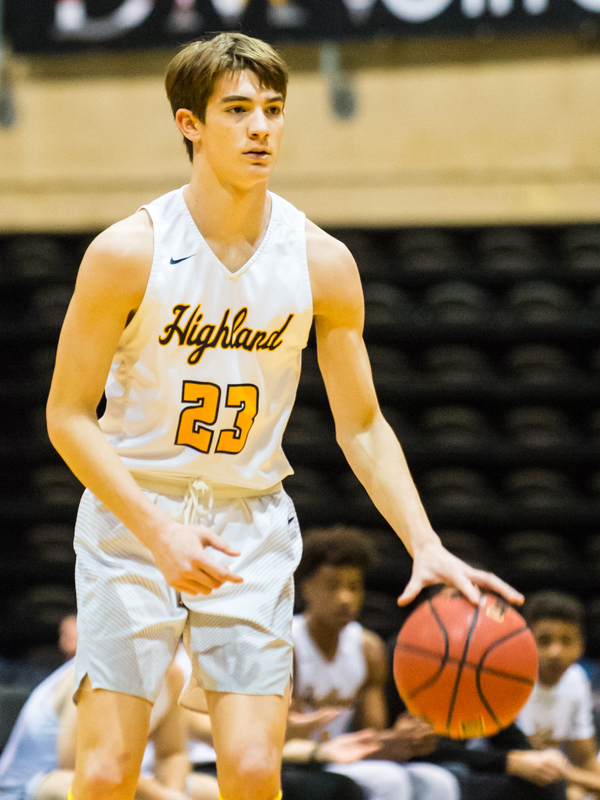 In September, Brizzi transferred to Highland School (Va.), and thus far the move has paid immediate dividends for both him and the Hawks, as he's fit in nicely alongside senior leaders Darret Justice and Cam Timmons. HOW HAS THE TRANSITION TO HIGHLAND BEEN? HOW DO YOU THINK THE TRANSFER WILL BENEFIT YOU? WHAT ARE THE BIGGEST THINGS YOU WANT TO WORK ON?